23033 Violet Street St. Clair Shores, MI. | MLS# 218067995 | The premier resource for all real estate information and services in Metro Detroit. PREMIUM LOCATION! MOVE RIGHT IN! 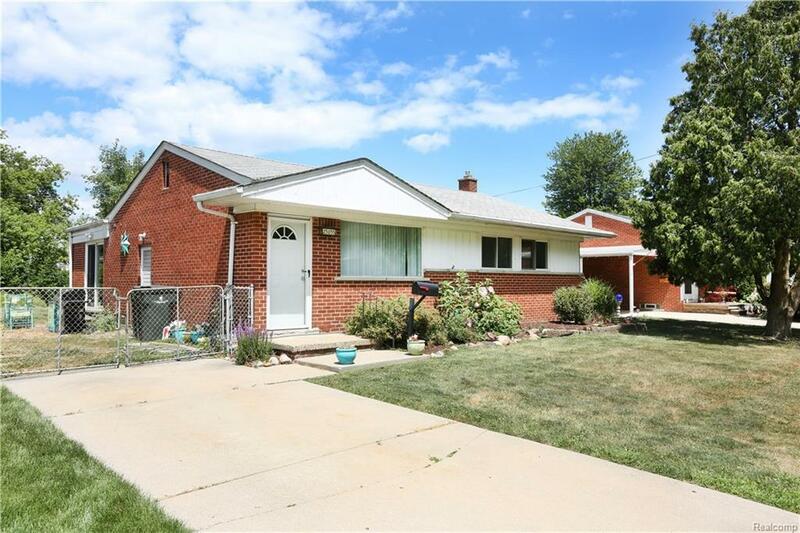 Welcome home to this beautiful 3 bedroom brick ranch featuring a nice open floor plan with separate nice family room. Schedule your showing today!